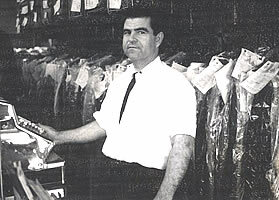 Speros Tailor Shop was founded in 1953 in Bridgeport by Speros Yeotsas. 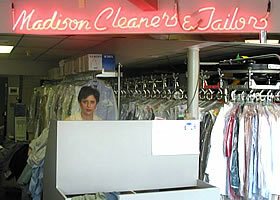 By 1957, City Cleaners & Tailors became our 2nd location. 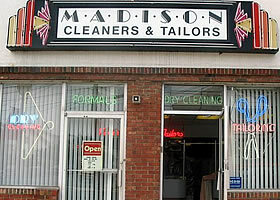 And in 1968 Madison Cleaners & Tailors was added to the list. 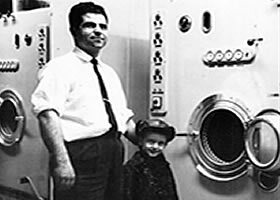 His son Jim, carries on his family's tradition of quality care and exceptional customer service. 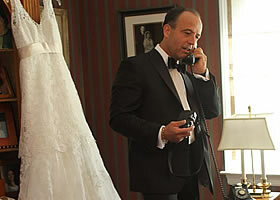 "You never get a 2nd chance to make a good 1st impression."